The Weed Warriors Invasive Weed Training Program is held yearly, usually in late winter or spring. 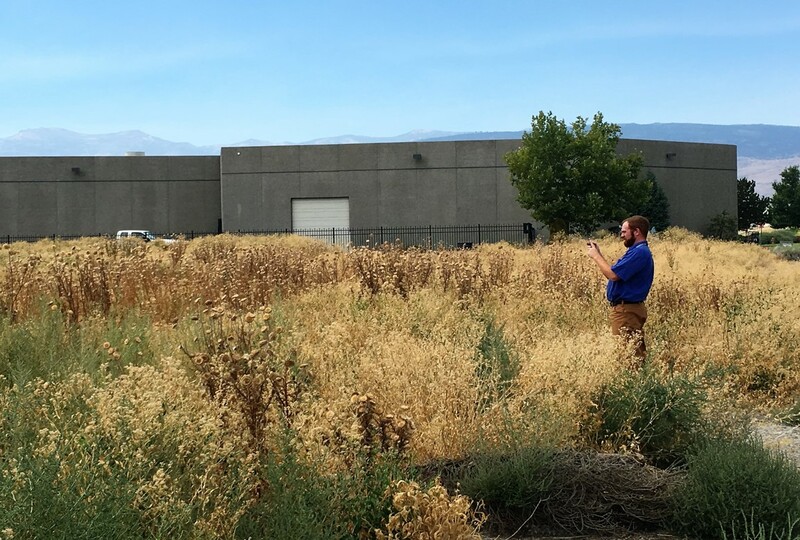 This two-day training introduces participants to the principles of Integrated Weed Management and focuses on improving ability to identify noxious weeds of local importance. A small fee is charged for program materials. Class is held live at the Washoe County Cooperative Extension office and can be videoconferenced to other Cooperative Extension offices where site proctors are available. Pesticide applicators receive Continuing Education Credits for attending this course. This is an introductory-level training on common noxious weeds. The course focuses on the identification of 16 high-priority noxious weeds. Common nuisance weeds will also be discussed. May 16, 1-5 p.m. & May 17, 8 a.m. to 1 p.m. Note: You must attend BOTH days to complete this training, and you must preregister. $35.00, includes program supplies, a binder of weed identification and control information and refreshments. Or register by mail (4955 Energy Way, Reno, NV 89502), fax (775-784-4881) or email (hefnerm@unce.unr.edu). Please makes checks payable to the Board of Regents. Registrations and payment are due no later than May 10, 2019. 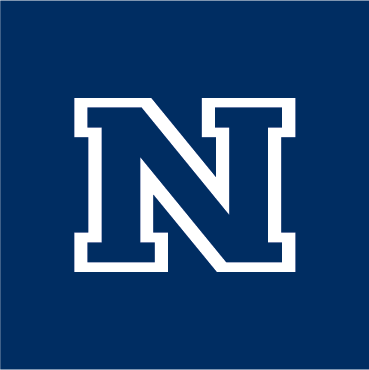 Persons in need of special accommodations or assistance must call or notify Melody Hefner at 775-336-0247 or hefnerm@unce.unr.edu at least three days prior to the scheduled class.